Fiona is a user experience designer at Learnovate. 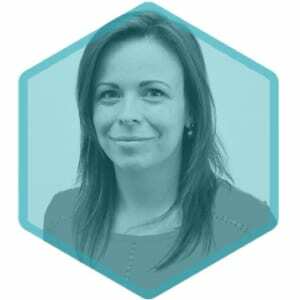 Fiona works alongside fellow designers, technologists, learning experts and industry partners. She works across a broad range of learning technology projects. On these projects, she acts as a consultant to Learnovate's clients – ranging from not-for-profit education organisations wishing to digitally transform, to L&D departments in large organisations wishing to adopt eLearning. She designs and runs workshops to frame problems, discover opportunities, and ideate solutions.